Anyone can get full splits, so why haven't you got your splits yet? The answer is: You have not been following a proper method, and we all know that doing something wrong in many creative variations and with a lot of effort will not give you good results, you will just become very good at doing it wrong. What we are offering to you now is a proper method, and the guidance of an expert splits instructor. - A map that will guide you step by step till you reach your goal. - It will give you the necessary foundation for safe training. - It will adjust to your own particular needs the moment you start training and on the way when you "hit a plateau", and when you are almost there to give you that extra thrust. - It will tell you what to do so you keep the progress you obtain on a training session. - It will develop your flexibility and strength at the same time so the new flexibility range you acquire will be functional and applicable to leg lifts, kicks, jumping splits, dance, gymnastics, yoga, cheerleading, martial arts techiques and so on. - It will guarantee that you reach your goal safely in a timely manner. What is the difference between the ElasticSteel's Zaichik Stretching Method and traditional approaches? Many muscles are stretched at the same time. One tight muscle fiber will hold every other muscle back. Great leverage and stamina is needed. Pain has to be endured to some extent since the pain reflex is encountered. Most gains are lost overnight, and plateaus are frequent. Mostly static and not functional. Isolates muscles actions ony by ony. Takes care of the ones that are tighter first. Allows easier focus since you are working on one specific area at a time. No pushing or bouncing is necessary, not even a partner. Pain is not present at all. Results are visible right away since the stretch reflex is avoided. Totally safe, since it was designed according to what is natural for the body. Gains are permanent and steady. It is very enjoyable to do, and feels more like a workout. 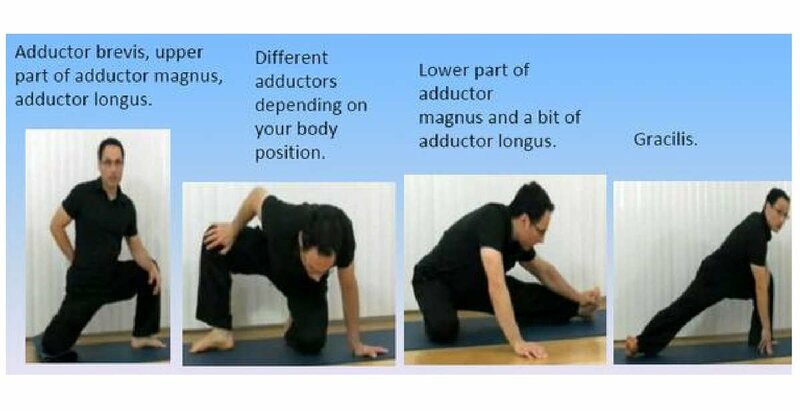 Can be done in dynamic, static, active, relaxed, strength modalites and combinations of all, producing functional flexibility and catering for every type of body. First of all let us show you two Zaichik Stretching Techniques that will work on muscles that need to be flexible for splits. These and dozen more exercises will be included in the course. Feel free to try them after a quick warm up, do a few sets, don’t do more than 5 reps per set to start, don’t rush, put your mind to it while you do it and watch how your body reacts, and most importantly, enjoy the results! Get it today for only $100.00 ! An ideal warm up to maximize progress, avoid injuries and make the practice enjoyable. Unique ZST exercises that will allow you to avoid the stretch reflex so that flexibility gains are instantaneous. Basic principles to make those gains permanent. After setting the foundations and gradually introducing your body to new ranges, you will learn what to do when a stretch still seems too hard, or it is not responding as you wished. Modalities and variations for each of the stretching techniques learned in the first week. Additional ZST exercises for muscles that are not normally worked on but are important for a full split. ZST to improve the turn out and turn in of the hip. Conditioning techniques to allow your body to naturally go past its limitations. How to use trigger point releasing techniques to get flexible without stretching. 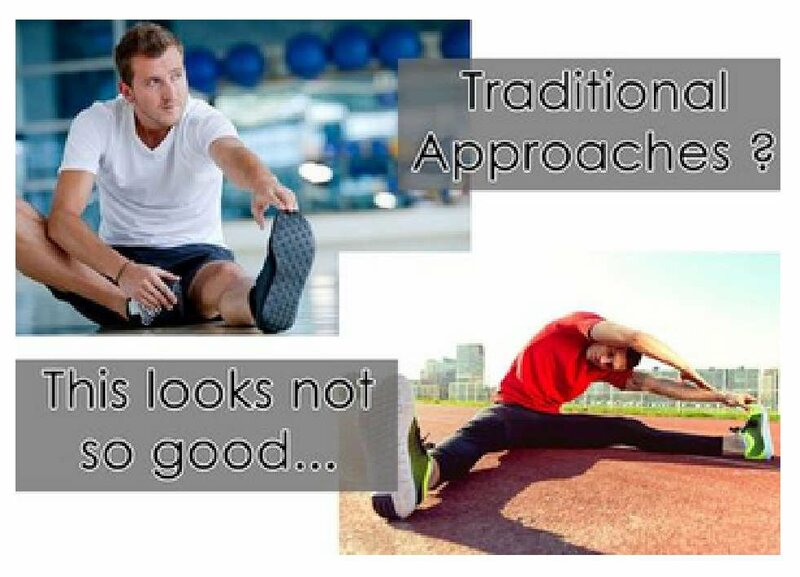 how to train on your own to keep improving your split flexibility and functionality. The course provides you with all the tools both in theory and practice so that you can achieve full splits. So, are you going to keep wasting time and money, risking your health, hitting plateaus, wondering how to reach your goal instead or working towards it? Or are you going to start your EasyFlexibility Splits Training Program and get nice full flat impressive front and side splits sooner than you expect? It is your choice. Click on the add to cart button at the bottom if you prefer the latter option. Get 12 lessons today for only $100.00! Lessons take place Mondays, Wednesdays and Fridays from 6pm to 7pm EST. We use Google Hangouts to meet online. A few minutes before each lesson you will receive the link to join the class.